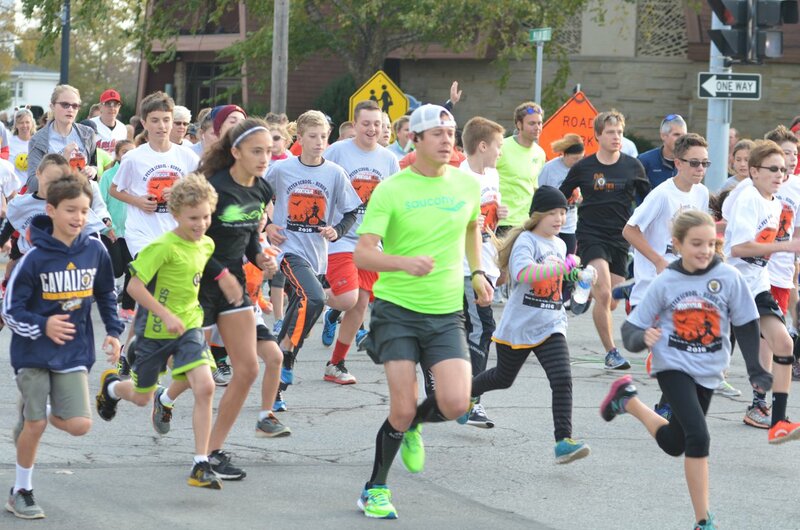 Don’t forget to sign up for the next 5k in the Series – the St. Peter Spooktacular 5k. This race benefits and raises money for St. Peter School. Visit the race Facebook page for more information or to sign up for the race.